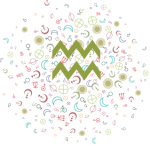 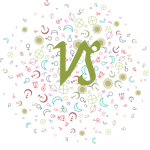 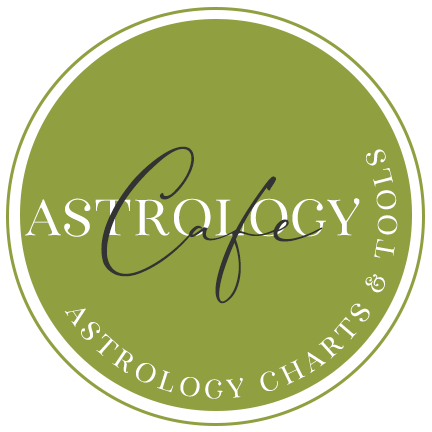 Cafe Astrology interprets Cancer: Sun, Moon, Ascendant, Mercury, Venus, and Mars in Cancer. Cafe Astrology’s free reading of Leo: Sun, Moon, Ascendant, Mercury, Venus, and Mars in the sign Leo. 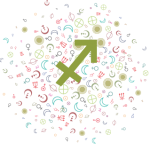 Cafe Astrology interprets Libra, Libra in love, Libra communication: Sun, Moon, Ascendant, Mercury, Venus, and Mars in the air sign of Libra. 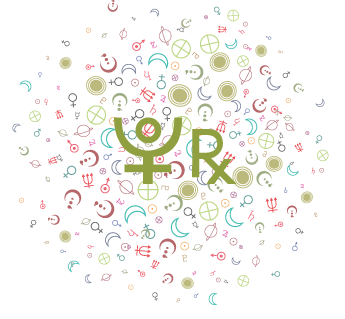 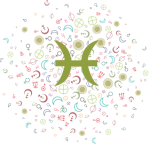 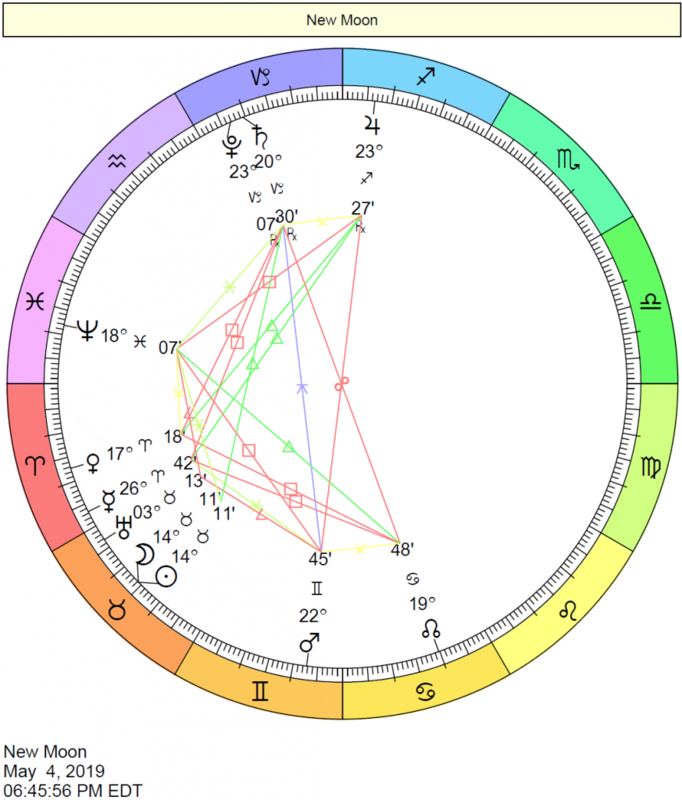 Cafe Astrology interprets Pisces: Sun, Moon, Ascendant, Mercury, Venus, and Mars in Pisces. 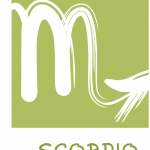 Cafe Astrology interprets Scorpio. 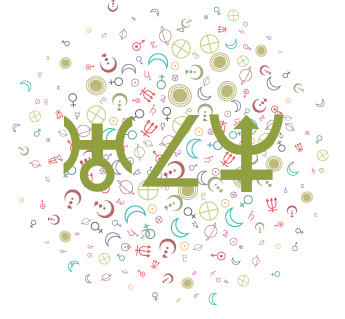 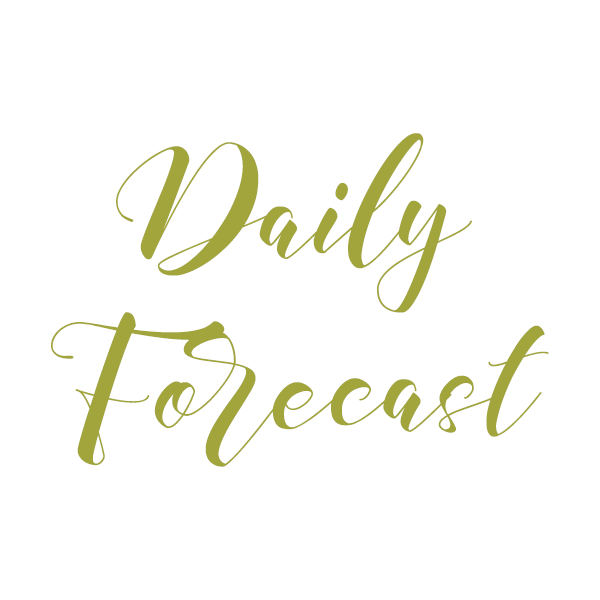 Scorpio in love, how Scorpio communicates: Sun, Moon, Ascendant, Mercury, Venus, and Mars in the water sign of Scorpio. 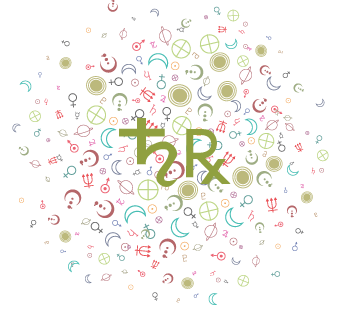 Cafe Astrology’s free reading of Taurus: Sun, Moon, Ascendant, Mercury, Venus, and Mars in the sign Taurus.